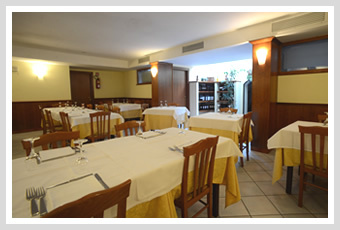 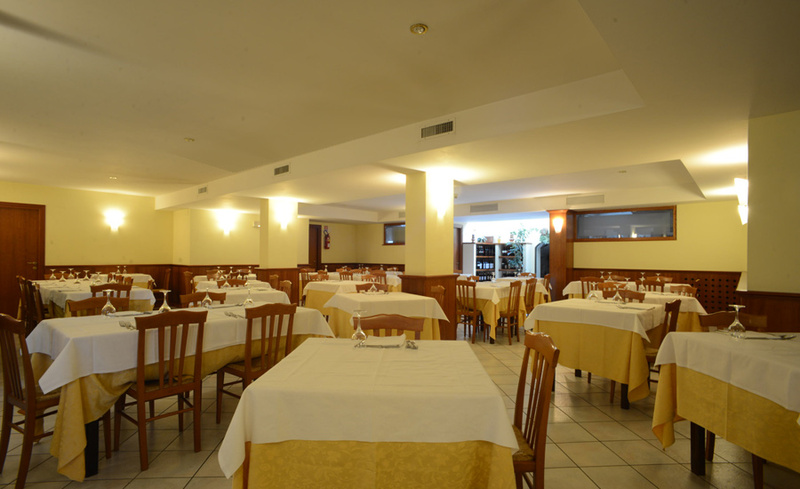 Located in the center of Comunanza, over the years, the Hotel Roverino and it’s restaurant, da Roverino, has become a landmark for the local people, who consider the hotel a natural extension of the dining room of their home. 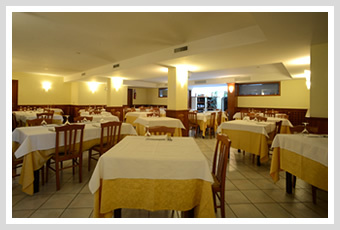 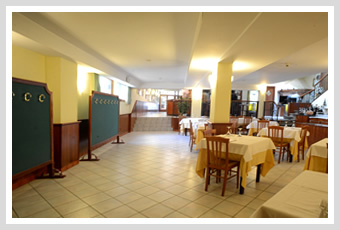 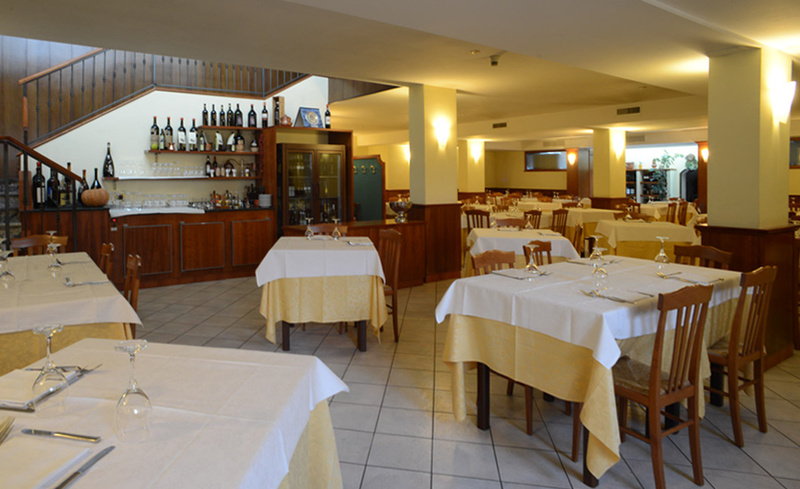 The flavors and tastes of tradition have created the history of Hotel Roverino and it’s restaurant, “da Roverino”, which has welcomed its guests in a spontaneous and friendly manner, for more than 50 years. 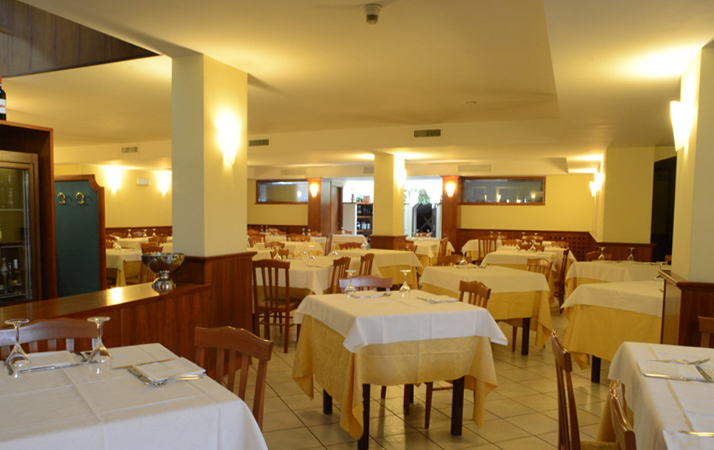 Giuseppe Cutini, known to all as Peppe, is definitely a true character of gastronomy, Ascoli style, according to the guide “Mangiarozzo”,of Carlo Cambi. 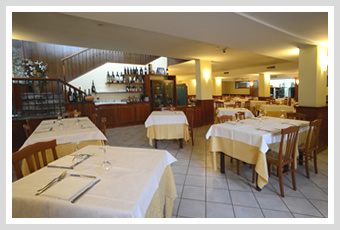 Peppe is the spirit of the Hotel-Restaurant Roverino. 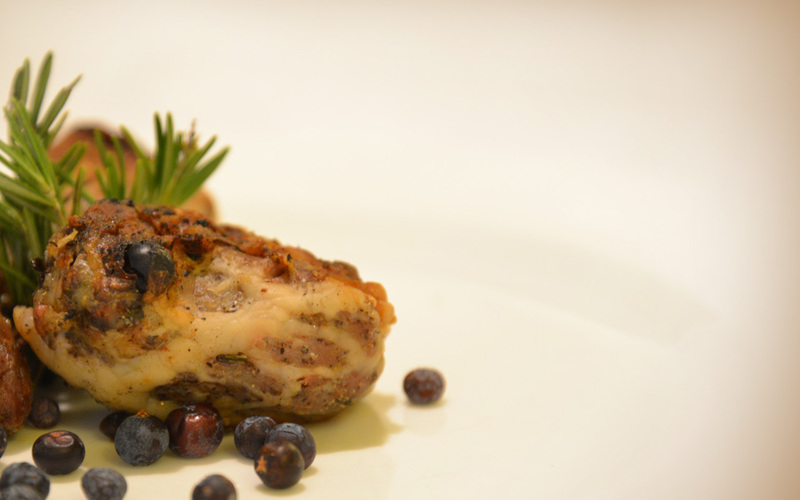 Here, every day, chef Stefano Morganti offers traditional cuisine linked to the local ingredients of the Sibillini Mountains. 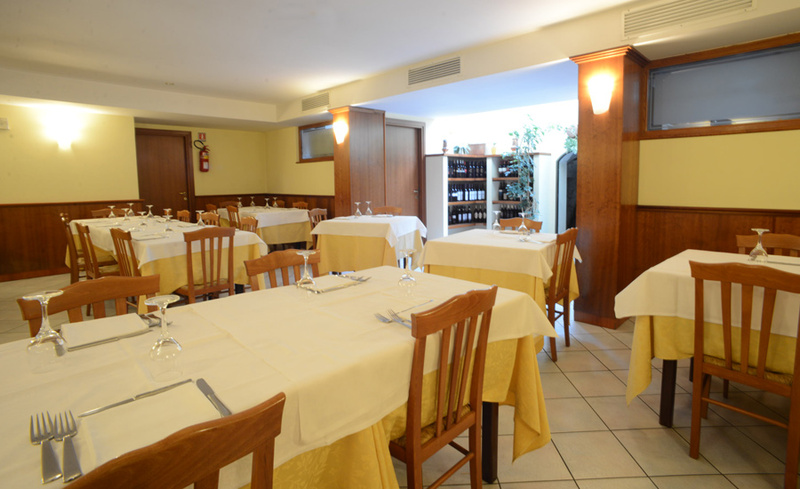 The dishes are faithful and reassuring, and fully represent the culinary history and strictly adhere to the practice of “0 km local ingredients”, known as “filiera corta e del km zero”. 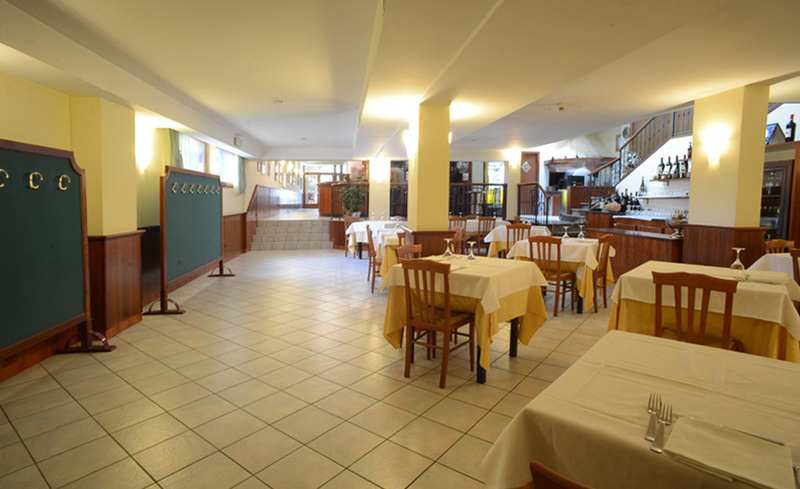 Also available to the guests of Hotel Roverino are cozy and comfortable rooms spread between the main building and the annex.